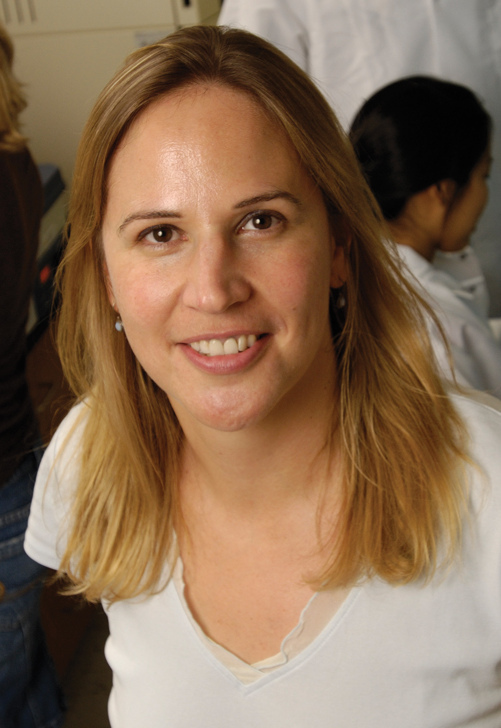 Sharon Gerecht, associate professor in the Department of Chemical and Biomolecular Engineering and affiliated faculty member of Johns Hopkins Institute for NanoBioTechnology, has received the prestigious American Heart Association Established Investigator Award. Gerecht’s research focuses on engineering platforms, specifically hydrogels, that are designed to coax stem cells to develop into the building blocks of blood vessels. The hope is that these approaches could be used to help repair circulatory systems that have been damaged by heart disease, diabetes, and other illnesses. Additionally, Gerecht leads a research project in the Johns Hopkins Physical Science-Oncology Center where she is studying the effects of low oxygen (hypoxia) on the tumor growth and blood vessel formation. The AHA funding will support her work on regulating hypoxia in hydrogels for vascular regeneration. The award is worth approximately $400,000 over five years. Learn more about the Gerecht lab here.